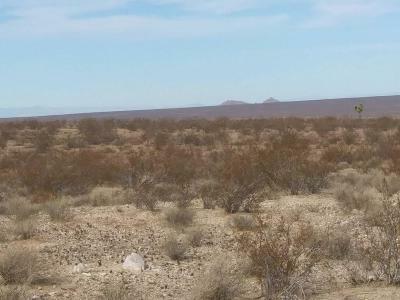 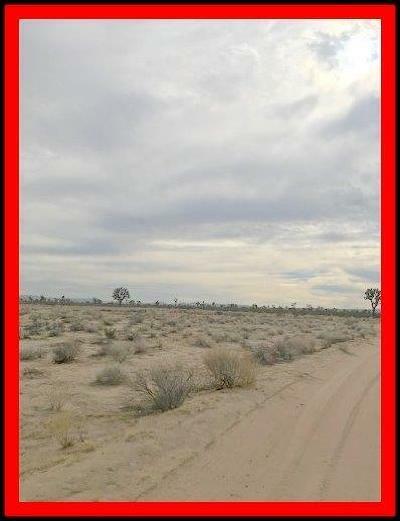 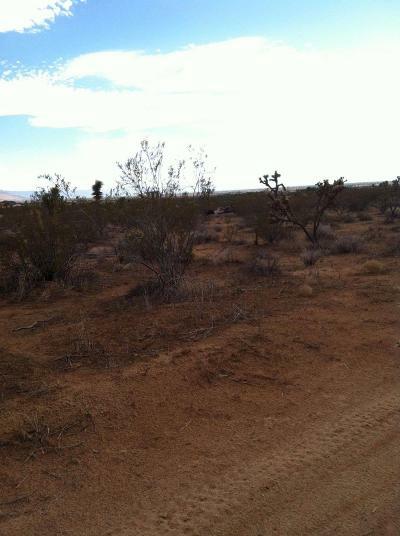 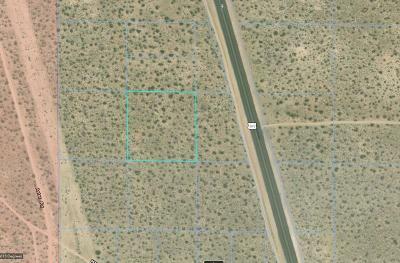 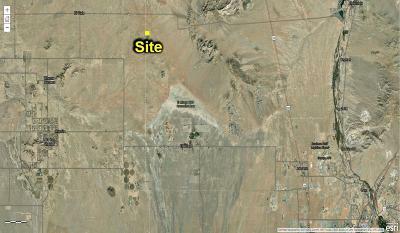 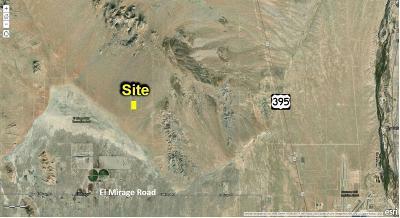 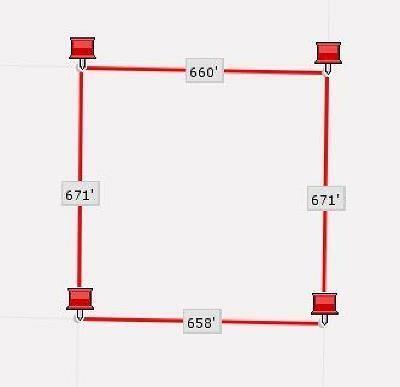 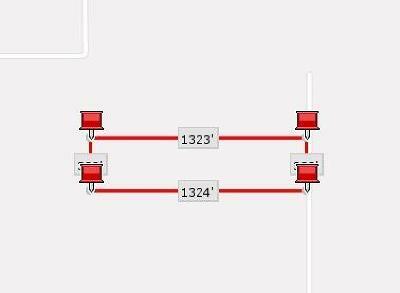 Current Lots and Land for Sale in Adelanto California listed under $15,000. 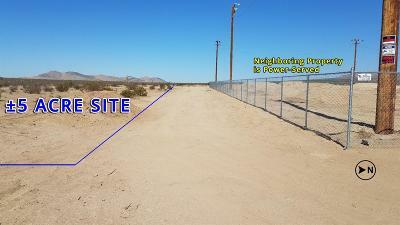 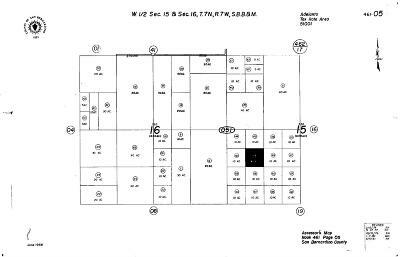 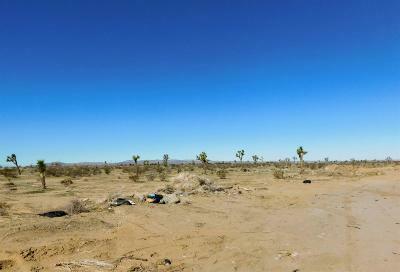 These Properties Include Individual Lots, Land Parcels, Home Sites, and Raw Acreage for Sale in Adelanto CA. 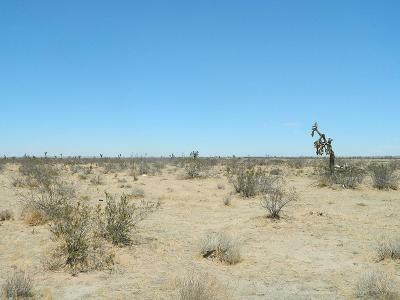 List your Property with Land Core Realty and we will Feature it in our Advanced Search System. 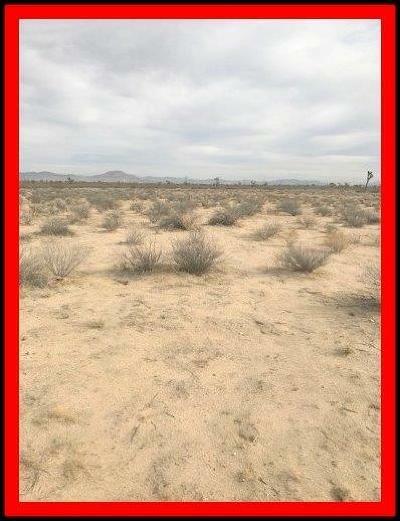 Call us at (760) 952-2345.